I’ve joined the party a little late on the pin front, but I’ve finally started collecting some and I love the way they make an extra personalised accessory for jackets, bags etc. I thought I’d share my first three here and start upping my pin game in 2018. 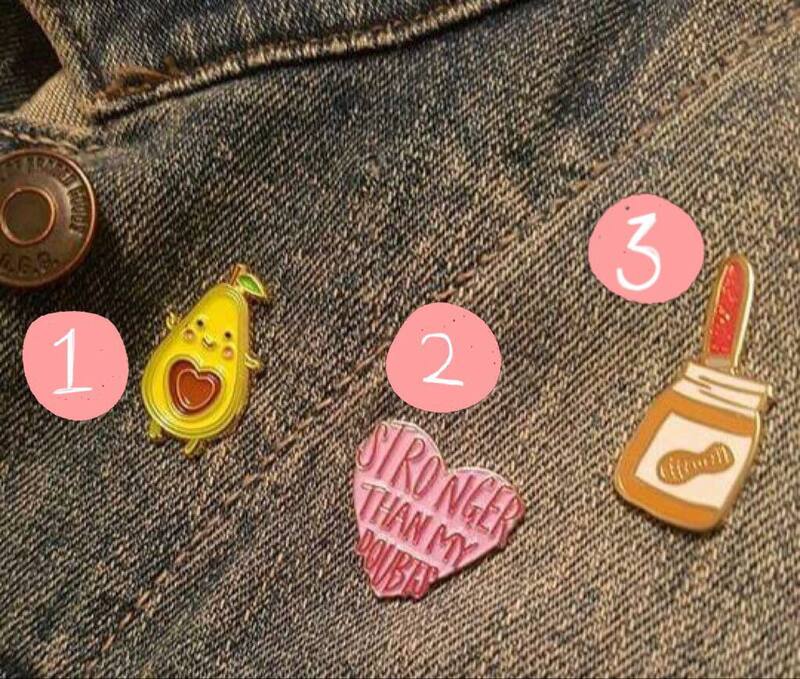 If you have any recommendations for cute pins please let me know!